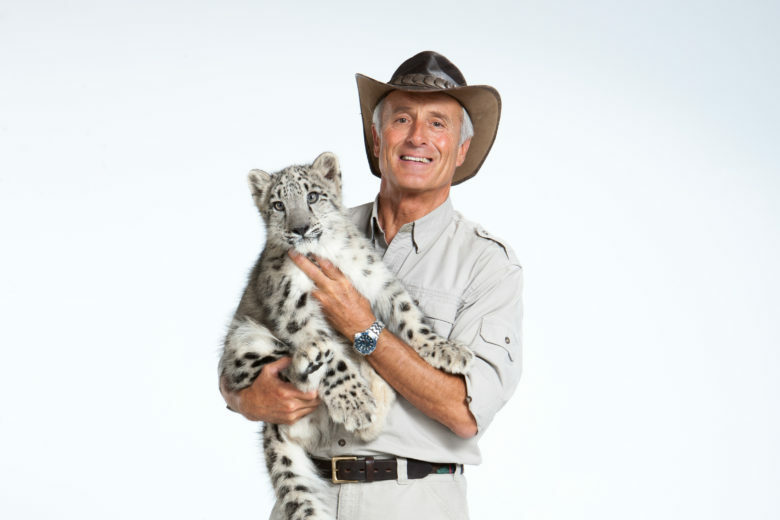 To help kick off WIND’s 20th-anniversary conference, we are excited to announce celebrity animal conservationist and TV host Jack Hanna will be the keynote speaker at WIND 2019, scheduled for Jan. 29 – Feb. 2, 2019, at the Walt Disney World Dolphin Resort in Orlando. Jack took his infectious energy to the airwaves by creating three nationally televised programs. Jack Hanna’s Animal Adventures ran for 10 years and is still currently in syndication. Airing in new episodes is the Emmy Award-winning Jack Hanna’s Into the Wild and a show on ABC, Jack Hanna’s Wild Countdown. Each week, he takes millions of family viewers on exciting journeys to learn about animals and the places they live. Jack also serves as the director emeritus of the Columbus Zoo and Aquarium and is a regular guest on shows including Good Morning America, The Late Late Show with James Corden, and CNN to name a few. Because of his appeal to all ages, WIND is working on making this a family-friendly event. Save the date for Mr. Hanna’s presentation on Thursday, Jan. 31 at 8:30 am. More details will be announced soon.